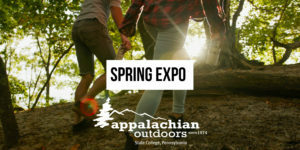 Join us for our annual Spring Expo. Don't miss the store-wide sales, giveaways, samples and more! Meet our vendor experts and draw for your chance to win 10-100% off your final purchase.